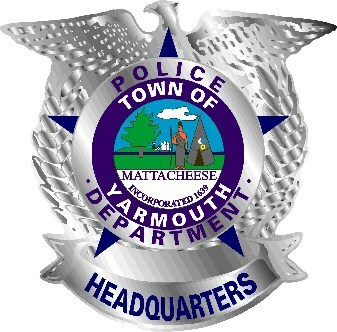 The Yarmouth Police Department is now accepting applications for the position of part-time Police Matron. 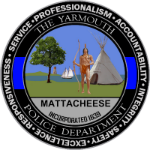 This part-time police position performs varied and increasingly responsible law enforcement duties including data entry, typing, searching female prisoners, monitoring male/female prisoners and assists in processing and transportation, and does other related work as required. Applicants must be available to work weekends, holidays and nights as needed. Valid Massachusetts driver’s license is required at the time of employment. All applicants must successfully complete a criminal background investigation. The Town of Yarmouth is an equal opportunity employer.